Disclosure: This post is sponsored by Tot on the Pot. I received free product and compensation in exchange for an honest review. As always, all opinions expressed are 100% mine. This post contains affiliate links. Just hearing the words potty training can set parents into panic mode! I totally get it! I have potty trained three boys and each time I felt overwhelming. It takes time, effort, and lots of patience! But I recently discovered something to ease the worries and frustrations with potty training. 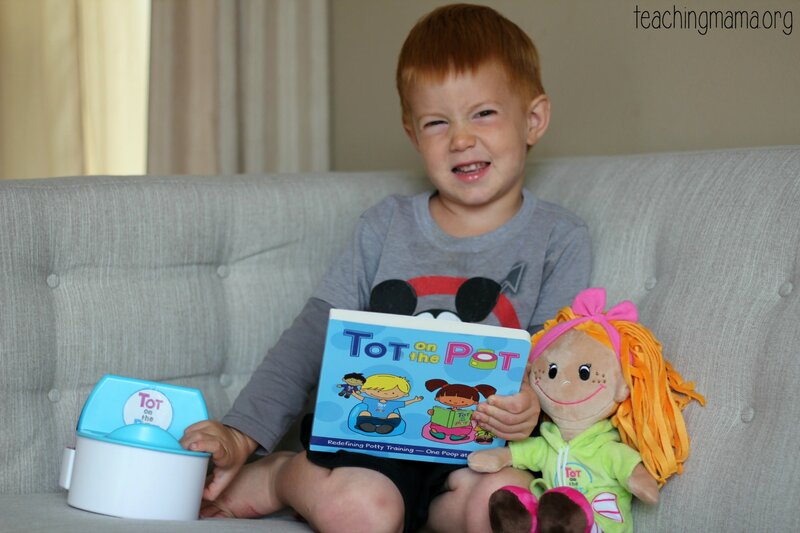 Tot on the Pot is a wonderful play-based potty training system that works! 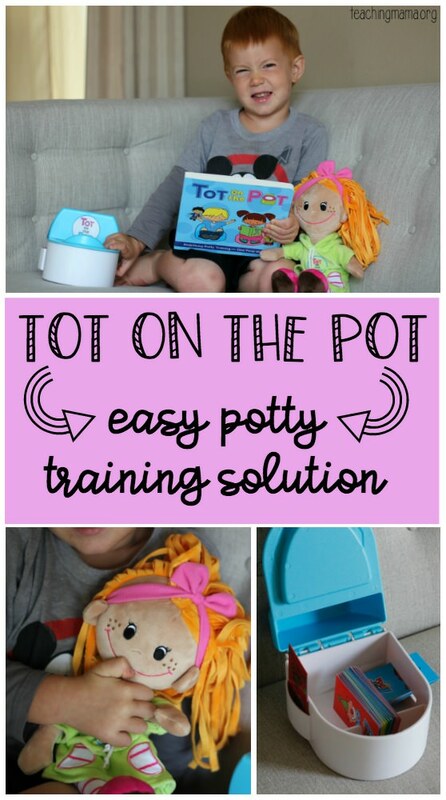 If you’re thinking about potty training, you’ll want to read more about Tot on the Pot! What is Tot on the Pot? It is a potty training system that makes teaching your child to use the bathroom fun and exciting. The program includes a lovable doll named Tot, a potty seat for Tot, activity reward cards, and a parents’ guide. When we got our Tot on the Pot package in the mail, Lincoln (3 years old) was so excited for the Tot doll. She is so soft, cuddly, and happy! It was also cute to notice she is wearing undies, just like my toddler. It’s fun to have your little Tot friend next to you when you’re trying something new (and sometimes scary! ), like going on the big potty. My favorite part about this product are the activity reward cards. 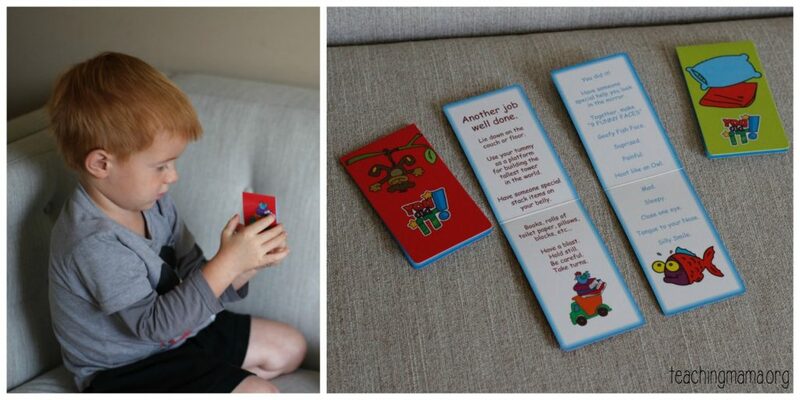 These are fun intrinsic ways to reward your child for going potty or poop on the toilet. 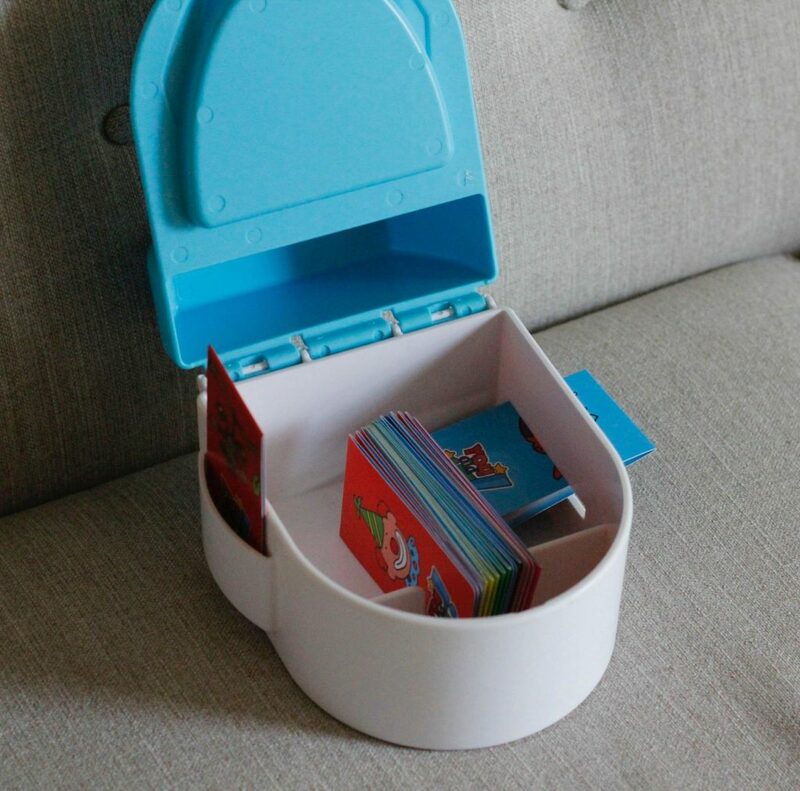 On Tot’s toilet, there are activity cards stored inside. On the side, you’ll see a slot where you put the next activity card. When the activity is done, you slide the card into the side slot. 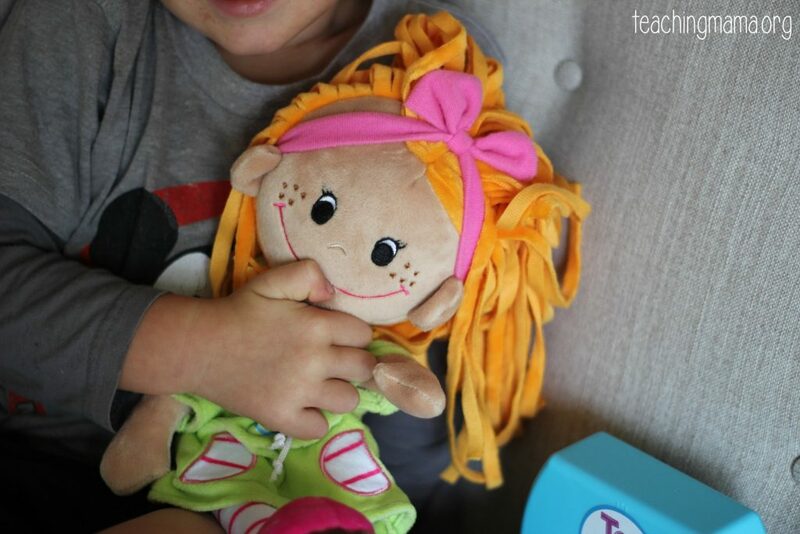 The activities are all fun and silly games that your toddler will love! 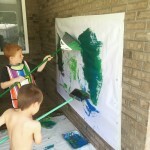 I like that you are giving them a fun activity to do, rather than a piece of sugary candy or expensive toys. Oh and I can’t forget about the book! 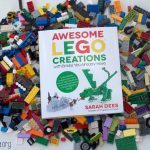 The colorful board book is the perfect size for your little one’s hand. 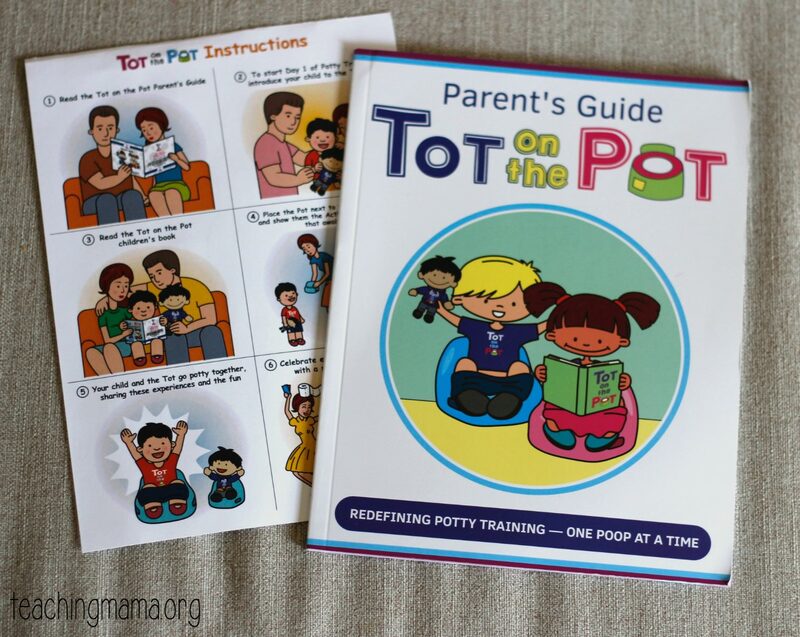 The Tot on the Pot book is a cute rhyming story about how easy it is to go to the bathroom. I’ve gotta tell you…Lincoln has asked me to read this book over and over again. He even likes looking at the pictures on his own! Are you concerned with how to even begin potty training? No worries! 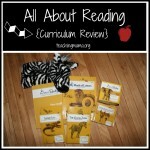 The Parent’s Guide gives you tons of information and advice for this. It includes tips for knowing when your toddler is ready for potty training, advice for what to do before you start, what to expect on each day of potty training for the first four days, and much more. 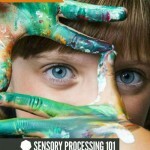 This guide has so much valuable information from experts! We used Tot on the Pot to help with Lincoln going to the bathroom. He loved it and I loved how easy it made potty training. 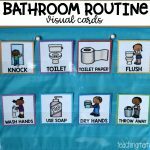 Even though he’s our third child, I’ll take any tips I can for making potty training easier! 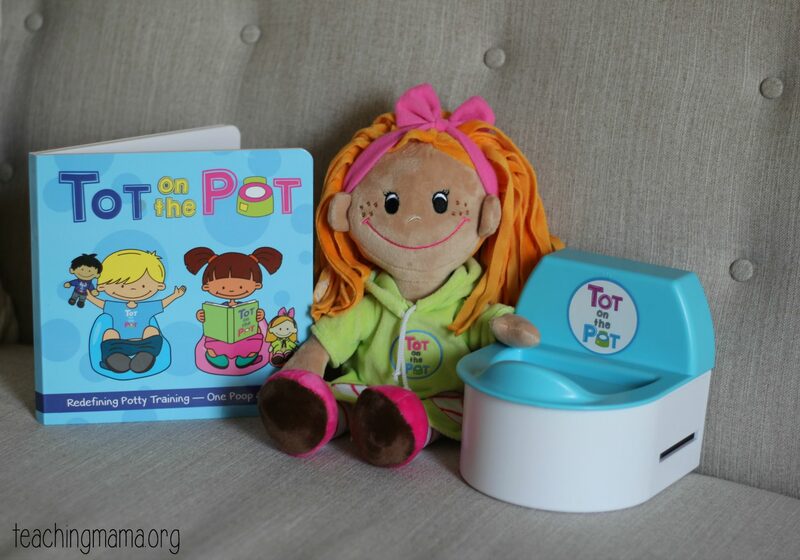 If you’re ready to make potty training easier, click HERE to get your Tot on the Pot set! 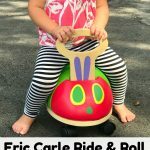 The creators of Tot on the Pot are so generous and they are giving away 1 set to one lucky reader!The winner will get to choose which Tot doll they’d like, too. You can enter the giveaway by filling out the Rafflecopter form below. The first entry is mandatory because I’d love for you to check out their product and tell me who you’d use this with. The giveaway is for U.S. residents and you must be 18 or older to enter. The giveaway ends on April 16th, when the winner will be announced. Good luck! Thanks for your detailed review of Tot on the Pot. I’m going to check out their kickstarter page. Research has shown that the anxiety parents have towards potty training can delay and complicate the training process, and even negatively impact children’s development. Research has also shown that play-based learning is one of the most effective teaching tools in early childhood. 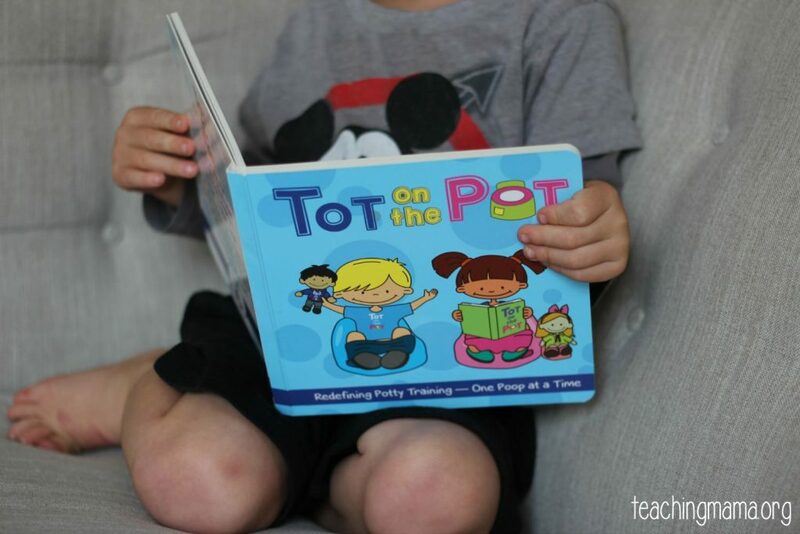 Tot on the Pot responds to a major stress point for parents by providing a complete solution that informs, incentivizes and rewards children using the tremendous power of play. Is only preordee available or am i missing something? Hi Amanda! The Kickstarter campaign ended for this, so yes it’s on preorder right now. I’m sorry about that! You could email them to see how long the wait it. Hey Amanda! We’re currently taking pre-orders via this link: https://www.indiegogo.com/projects/tot-on-the-pot-potty-training-simplified. If you have any questions, just reach out to us via our website: http://www.totonthepot.com.